There are so many beauty products out there that are absolutely raved about. And some others that aren’t so raved about that deserve to be. I buy so many makeup products and sometimes it just baffles me at how other people aren’t as in love with it as I am. So, I thought I would do a post all about them products that deserve more attention than they are currently getting. These are the kind of products that I have used a lot and fallen completely in love with and I just want some other people to try out something new! I tried this foundation at the start of the year and how more people haven’t tried it out is beyond me. For the price of this foundation you cannot get anything better, it blows everything out of the water that is in a similar price range. It is even better than some of the higher end foundations that I have tried. It is full coverage, easy to apply and has great staying power. Foundation sticks seem to be all over the internet both on YouTube and on blogs but I very rarely see people talking about this foundation stick. The good thing about this foundation stick is that you get a decent amount of money for a good price for a high end foundation. I love it and reach for it on a daily basis whether it is for an all over foundation or to highlight and contour the face. 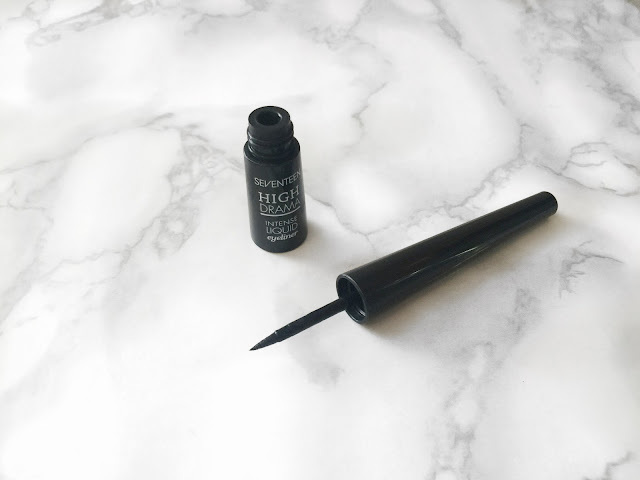 If you are looking for a good liquid liner that is really easy to use then this is the eyeliner for you. I have been using this same eyeliner for probably 7 years now. I have tried load of high end products but nothing compared to this liner and how easy it is to use. It has a very precise black nib but because it is solid foam rather than a brush, it doesn’t wiggle or move and you get the product just where you need it. If you a fan of full brows then this is a product that you will love. It is basically a brow gel with some kind of Fibrology technology inside so it not only sets your brows but it makes them look fuller at the same time. I normally use this to lock my brows into place after I have filled them in, but I have also used it on its own and it still works really nice. I have loved this stuff for years and cannot imagine a time when I won’t have it in my makeup drawer. I have never met another person that has used this stuff and I really don’t see why. 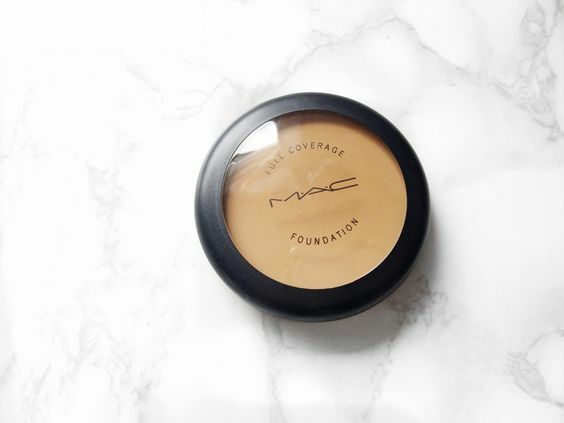 If you like full coverage products, then you cannot get better than this foundation. It glides on great. Blends into the skin flawlessly and best of all lasts for absolute hours on end. So there you have my favourite underrated beauty products. I use these things all of the time and I just want some other people to try them because they have never failed me and just work so well time after time. Let me know in the comments section below what some of your favourite underrated beauty favourites are. I will also link down below to the products mentioned in case you want to check them out! I am loving it, I feel like more people need to try it! I love it, another one that I want to try is the Becca Foundation, another one that isn't talked about enough! I love a stick foundation, they are so quick and easy to use and I can just sheer them out using my Beauty Blender! For the price, I really don't think that you can find better!